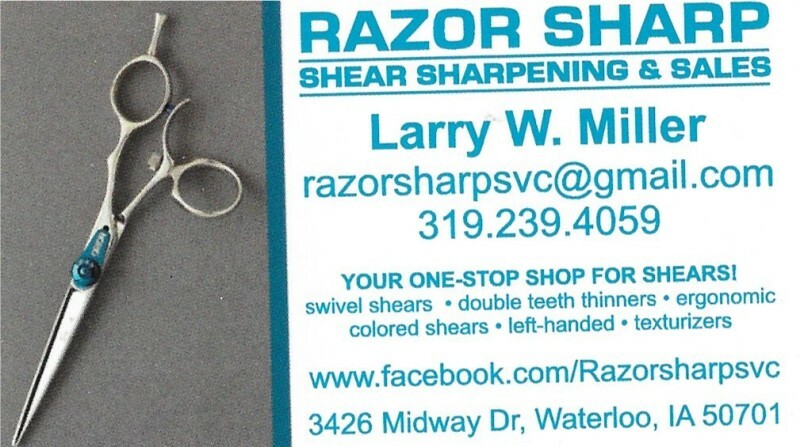 Please call if you have a class to suggest: 641-394-2461. Keep checking for any updates. 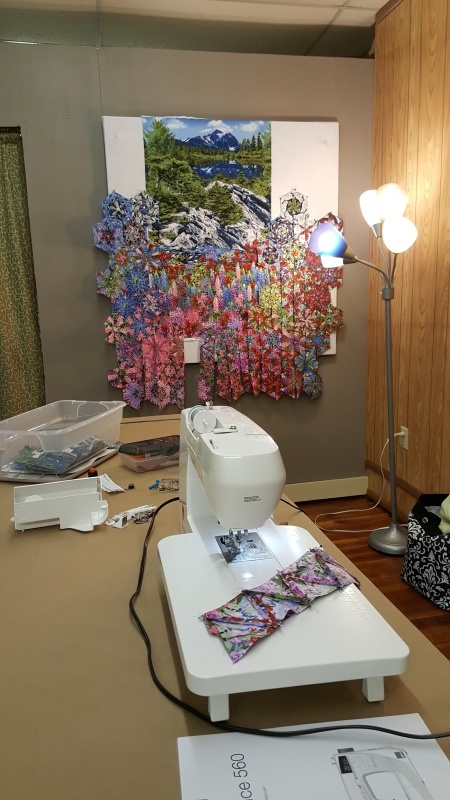 Join Pat Vsetecka as she shares her passion for paper piecing. 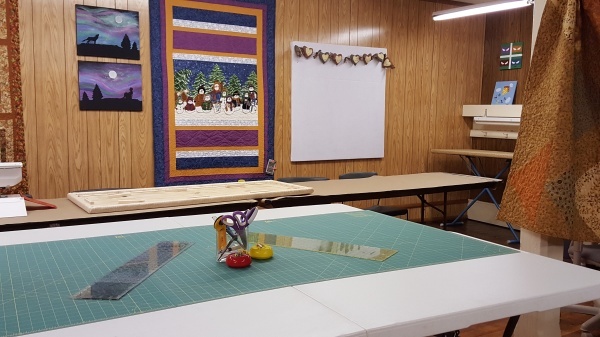 Pat is offering the Mariner's Compass project on Wednesday, April 17, from 9:30 a.m.-12:30 p.m. Check your calendars and make plans now to attend. 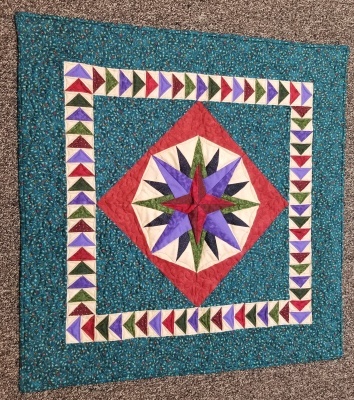 Is the applique technique something that you would like to learn how to do or would like to do again? Join us to make this cute stacking flower pot applique project. 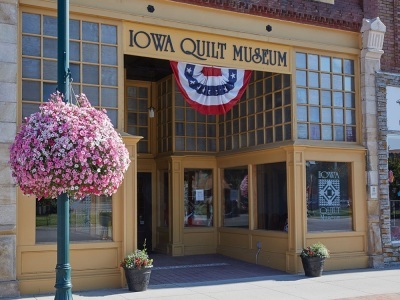 We will stop at quilt shops on the way and tour the Iowa Quilt Museum. ​Double click on the image for details. 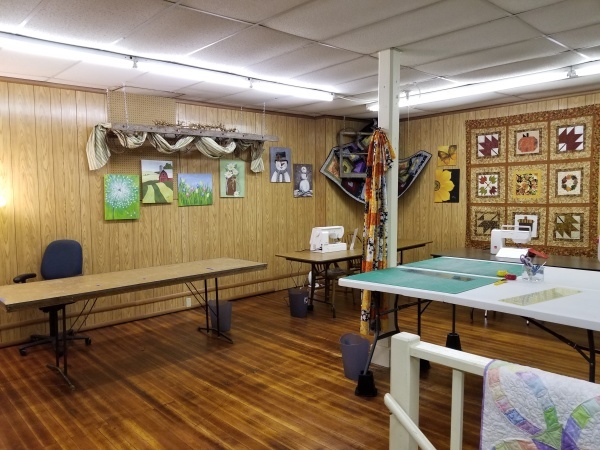 Need a quiet place to sew without interruptions? 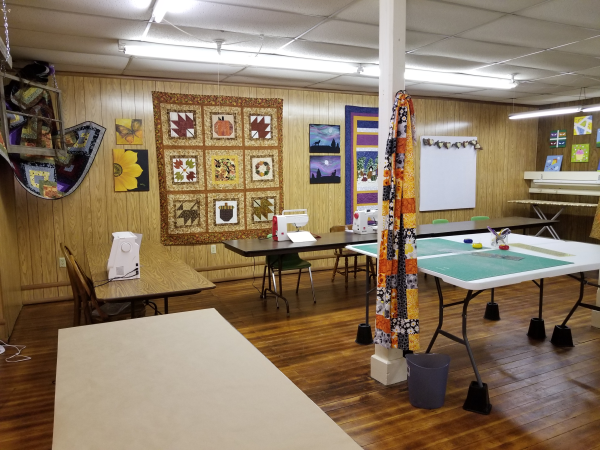 Call us to see if our upstairs classroom is available.